New and exciting things coming in 2016! 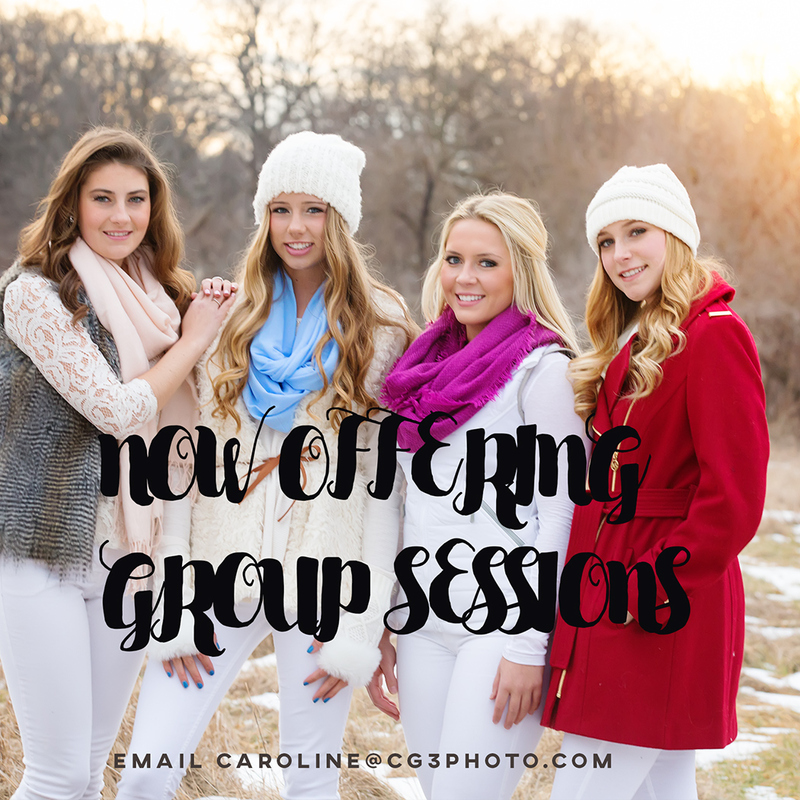 Starting in January, CG3 will be offering “Group Sessions”. Grab your besties and combine your senior sessions. One flat rate and includes high resolution digitals. Each of you will be allotted the same amount of time for individual senior portraits and then at the end, we’ll do fun group shots too! 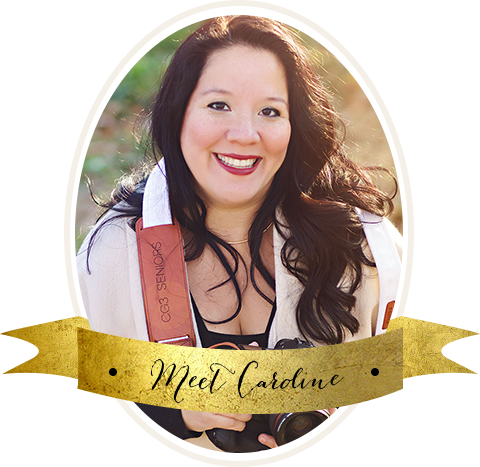 We pick one great location that offers a variety of backgrounds, shoot for a few hours, and you will each receive 10 high resolution images to print, use for grad cards, or use for social media. One flat price, for each. Imagine a fun filled day with your besties, getting ready, choosing fun outfits, getting hair and makeup, and shooting with CG3! We will all meet beforehand to discuss every detail from wardrobe to location.